RENT SPECIAL: FIRST MONTH FREE! Homestead is a great place to call home. 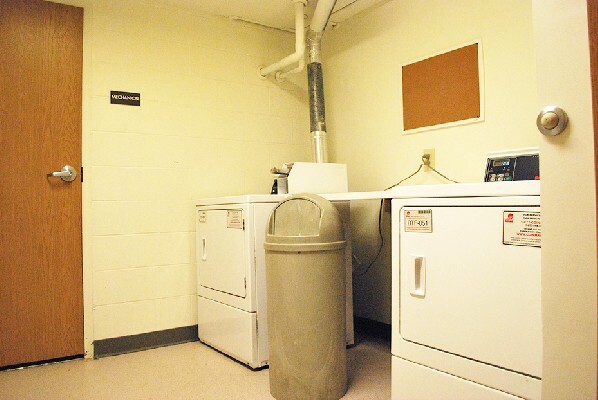 It's located on the bus route and within walking distance to many convenience stores, laundromats, and restaurants. 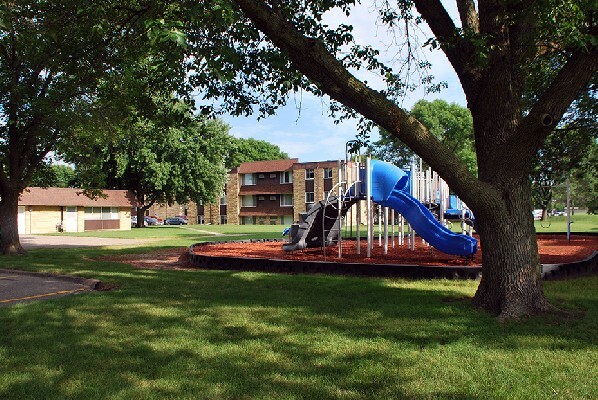 We have one, two, and three bedroom options with on-site laundry and off-street parking. We gladly accept Section 8 Vouchers. A $25 per adult application fee and security deposit of $500 is due at time of application. Please note: Specific student rules apply. At least one member of each household must NOT be a full time student. Please call Kim for details. 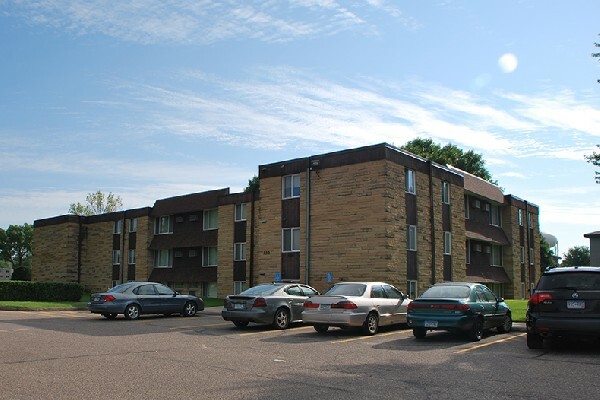 SPRING RENT SPECIAL GOING ON NOW! We're currently offering the first month of rent FREE! We only have a few units available and they won't last long! Give Kim a call before it's too late!